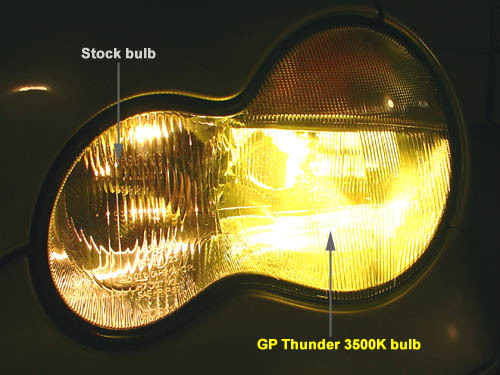 The GP Thunder 3500K Halogen Bulbs will replace your OEM headlight and foglight bulbs with sporty, golden yellow bulbs on your MK6 VW. 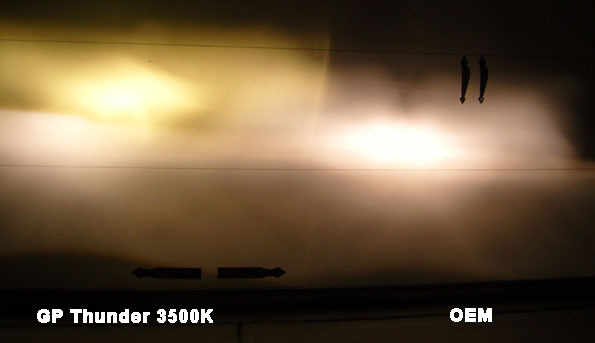 The GP Thunder 3500K Halogen Bulbs give your MK6 VW a new, motorsport look. 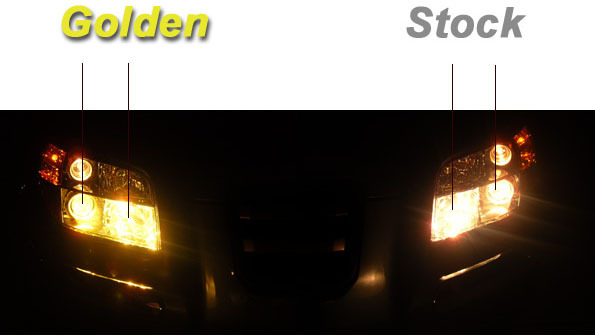 The GP Thunder 3500K Halogen Bulbs adds a more aggressive nighttime styling to your MK6 VW my changing your normal white headlight bulbs to a golden yellow-tinted set. 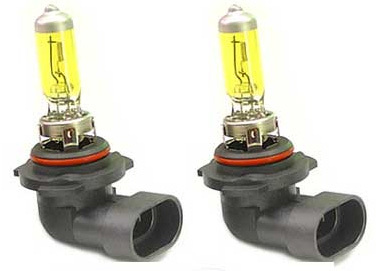 These bulbs will work perfect in the foglights or headlights, and will give you a higher light output versus stock. 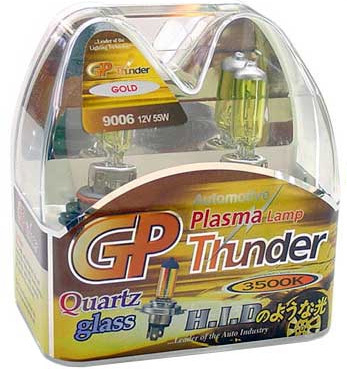 GP Thunder 3500K Halogen Bulbs for the MK6 VW is made using the highest quality fused quartz glass for maximum power while maintaining a smaller bulb size.